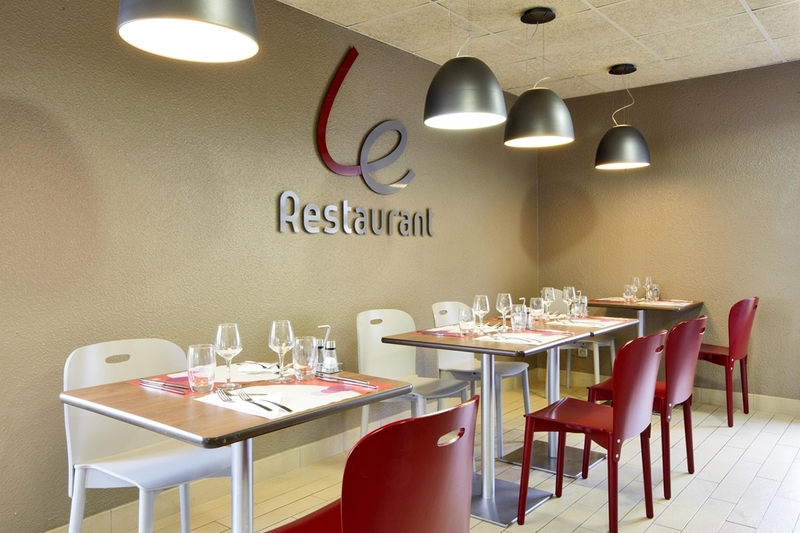 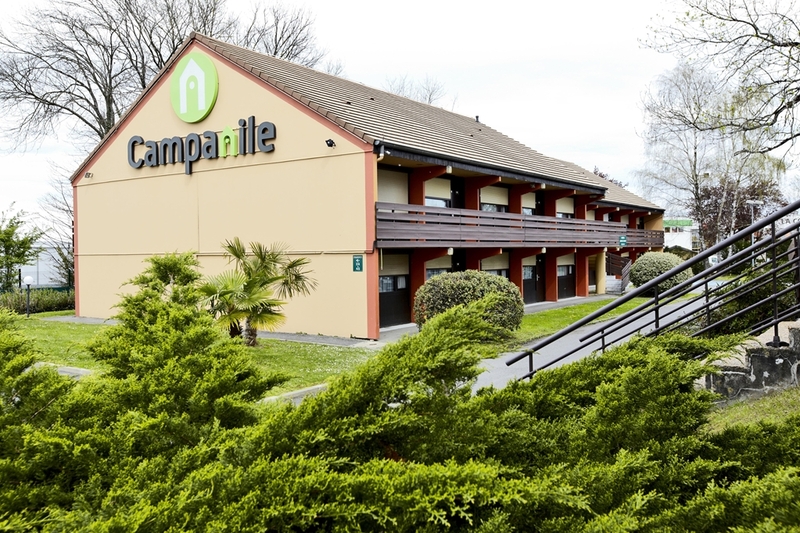 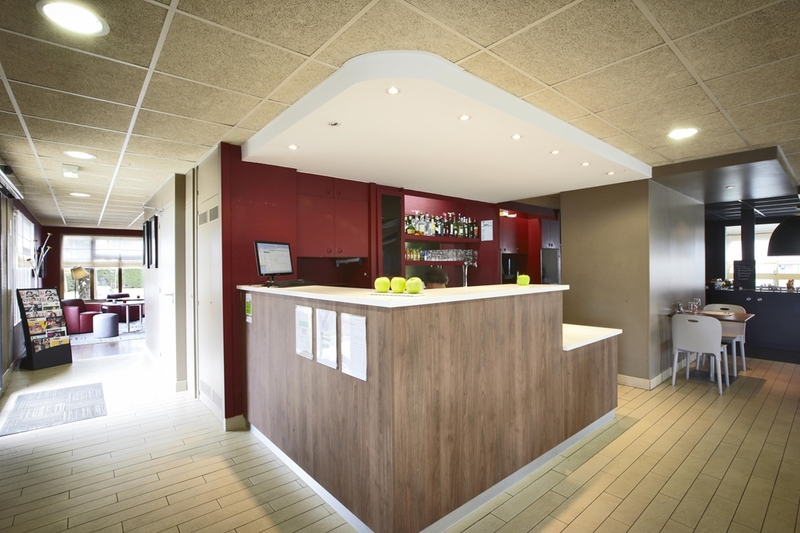 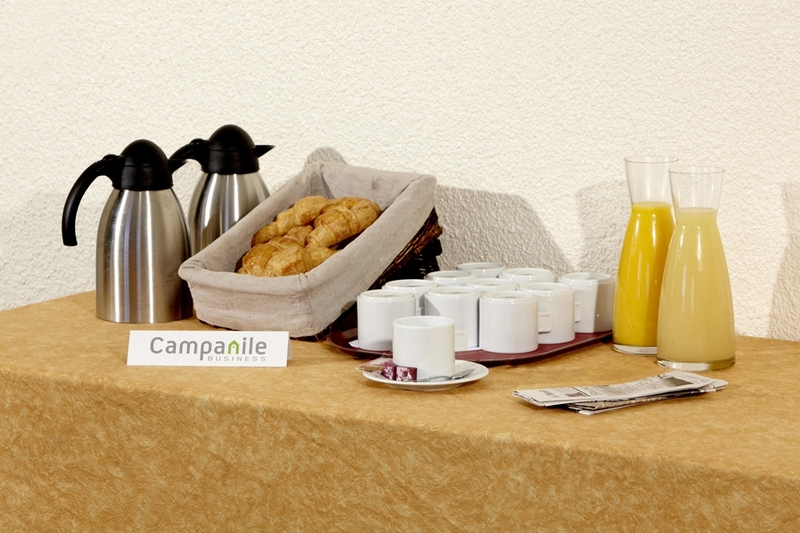 From the train station or Pau-Pyrenees Airport, you're within a few minutes of our 3-star Hotel Campanile. 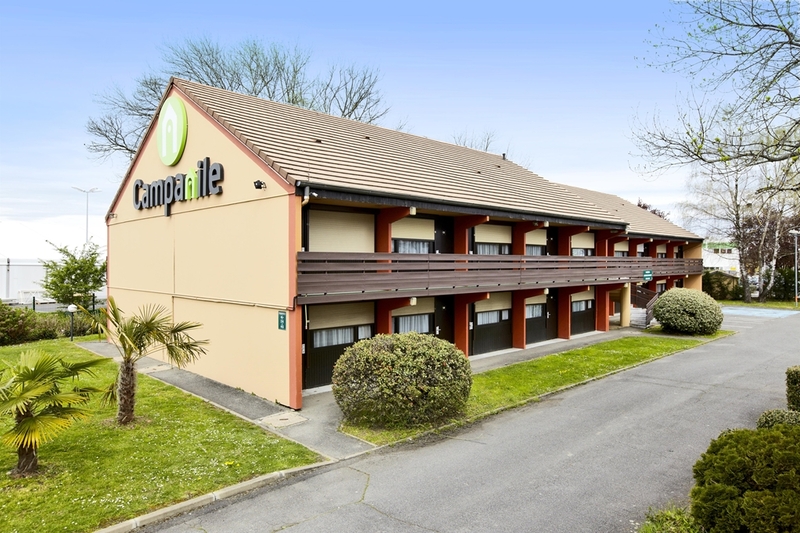 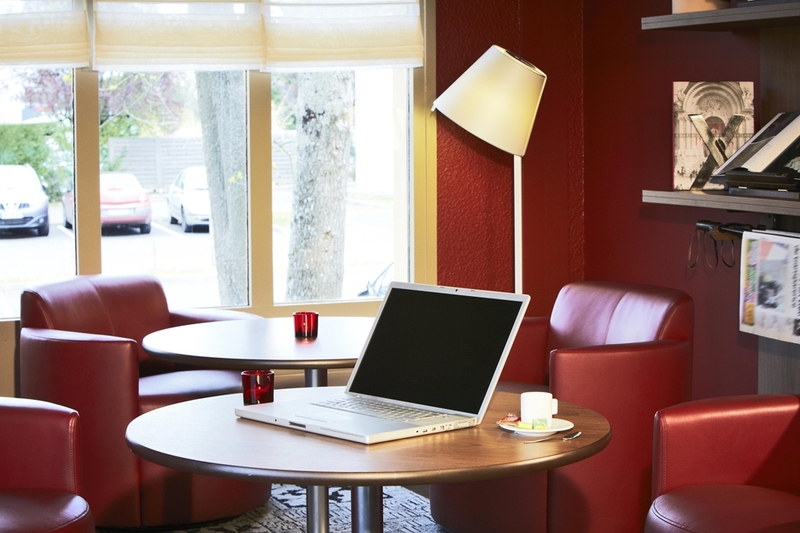 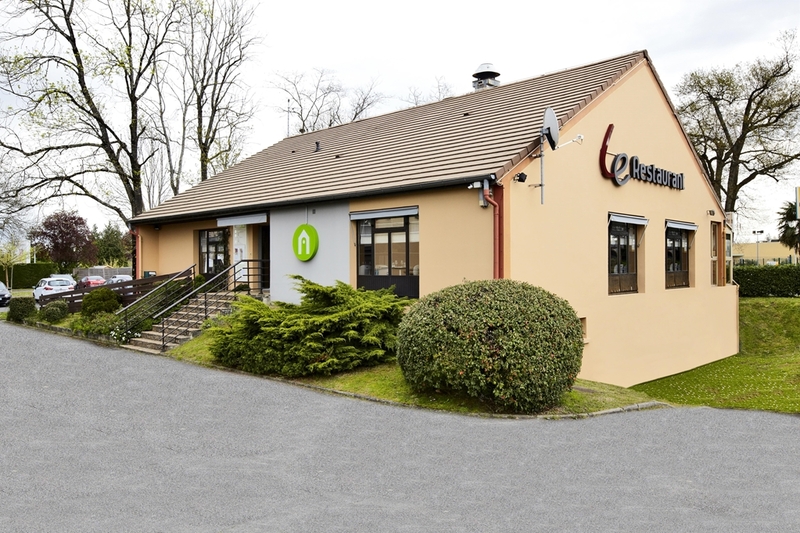 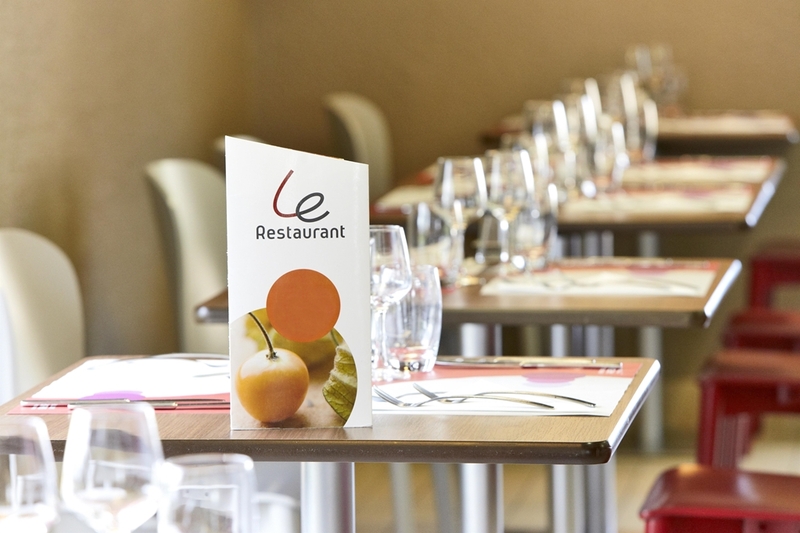 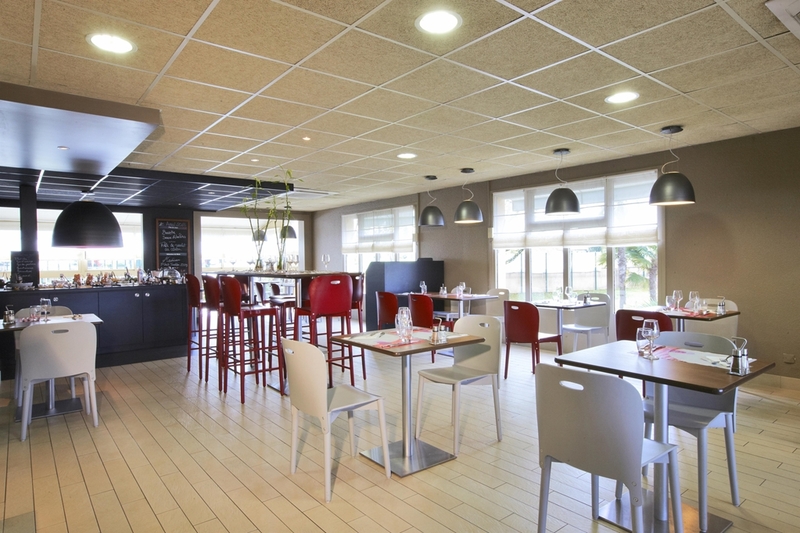 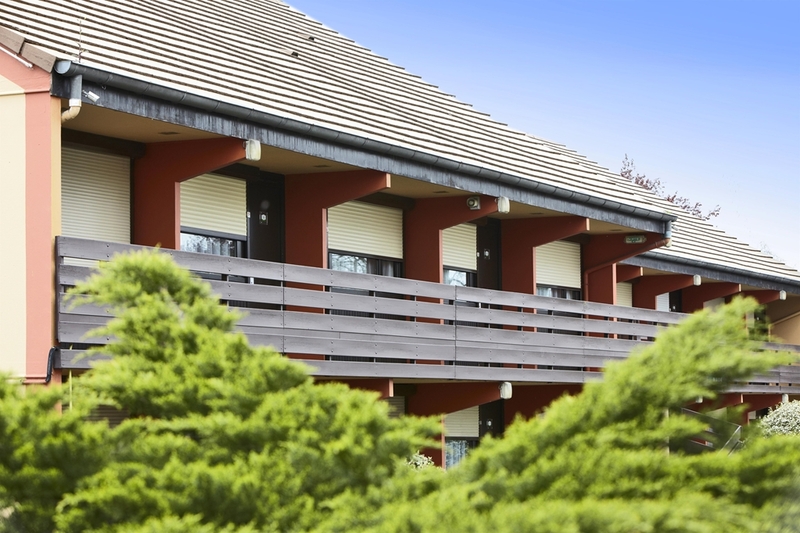 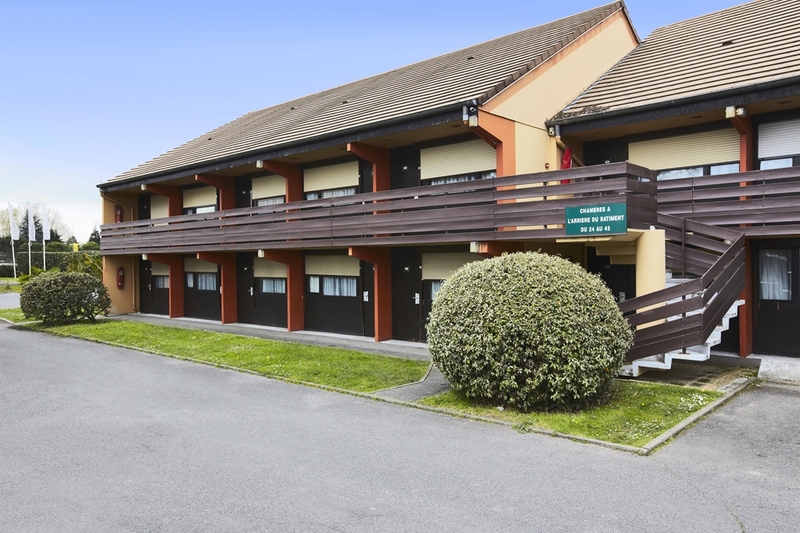 Centrally located between the sea (Biarritz 100 km) and the mountains (60 km), surrounded by a park, your hotel offers an agreeable and warm welcome. 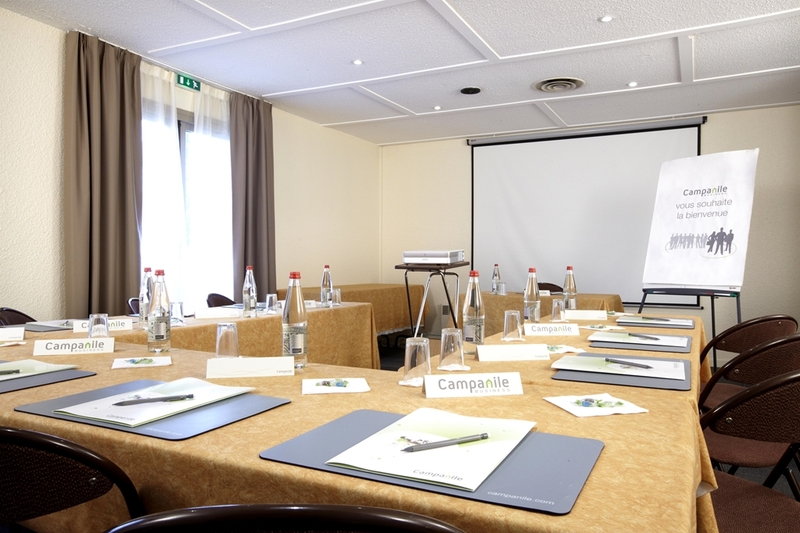 - Weekday hours: from 6:30 a.m. to 11:00 p.m.
- Weekend hours: from 7:00 a.m. to 11:00 p.m.
- 2 good-sized, well-equipped conference rooms for seminars. 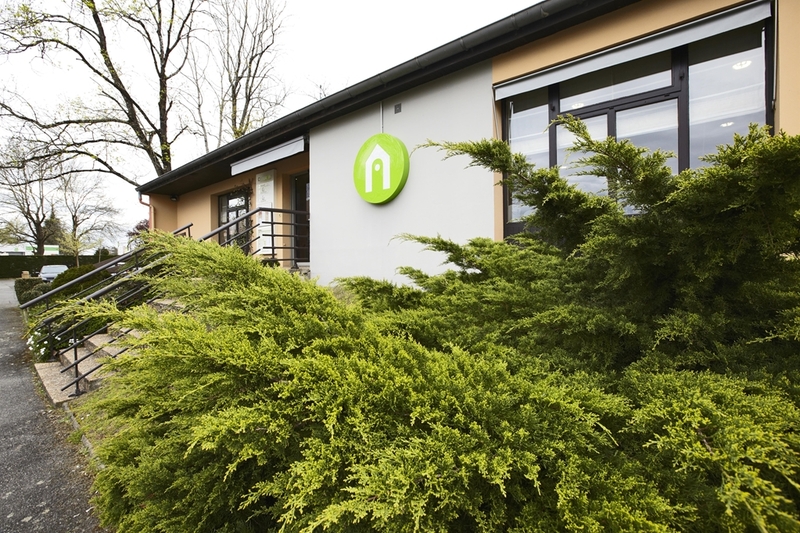 Download our free mobile app today!